Once upon a time, there was an argument about artistes producing music bigger than them. 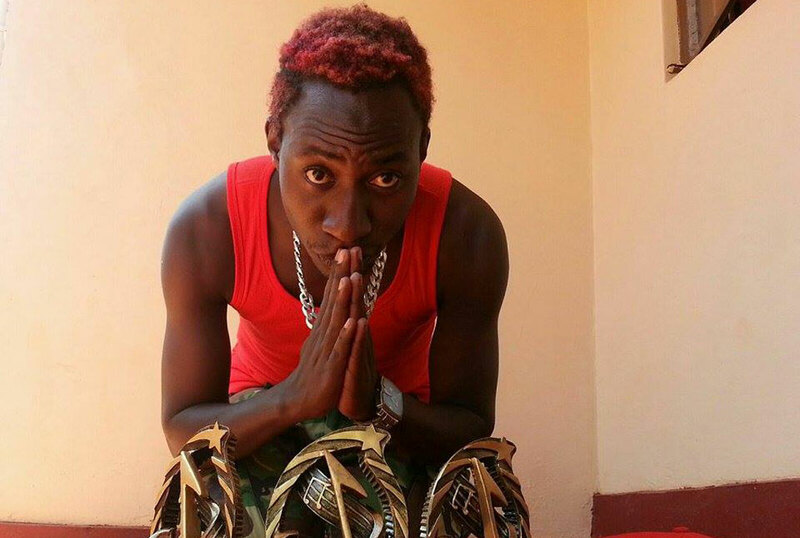 Among the artistes in that category is Daxx Kartel of the Baala hit fame. The song got many dancing. One thing about Kartel is that he has developed his own language, which manifested in the Baala song and now he continues to stretch his art in a new jam titled Obupangisa. Obupangisa simply means renting in English. On this track he tells us of the life that people who rent are subjected to, especially the low income earners. Whether that is his target market, we are not sure but for many hustlers, he reminds them of where they started from. On the first verse he tells of that moment when the landlord knocks at your door and you have nothing for them. He particularly sings of the harsh ones that reach the extent of removing the roof and doors. He also sings of their greed when they confiscate one’s valuables without return. Aside from those harsh moments, he drives listeners to the comical part of renting. He tells of the half naked neighbours, those that cause fights, plus those that have hidden intentions by borrowing flat irons. He does not forget the lady living next door who cooks food that disorganises the neighbourhood, even the meals that are taboo to others. Daxx Kartel has mastered the art of delivering appealing stories. He, however should note that monotonous lyrics and instrumentals will only leave him with nothing but a dying career.